Israel, India, Pakistan and (I think) New Zealand. 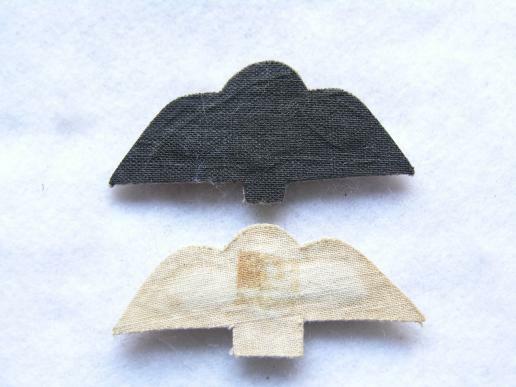 Here we have two padded paratrooper wings in bullion, one dress whites and the other on grey wool, good quality pieces. Sold as a lot of two. Small size at 1 1/2" x 1 1/8"
A Light Bulb in Bullion thread, quality item. Nice Original Rhodesian Army AD wing, flat type, removed from uniform, some service wear and fading. Embroidered on twill. A good early original APJI wing, embroidered on twill, un-issued example. A printed Jump Instructor, printed on tan cloth for jump suit. 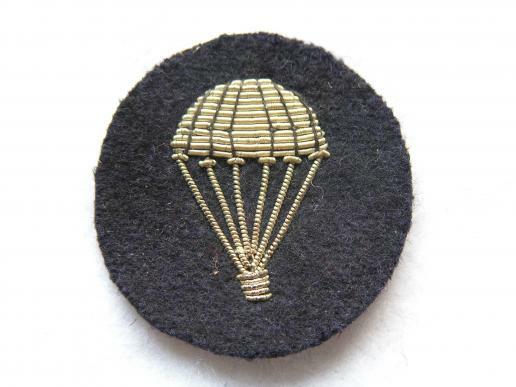 A variation of the RSAS wing, un-issued embroidered on green wool. 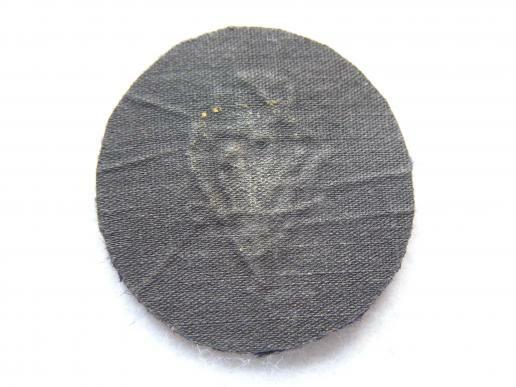 A good original set of padded RSAS wings, used and removed from uniform with some wear and fading. 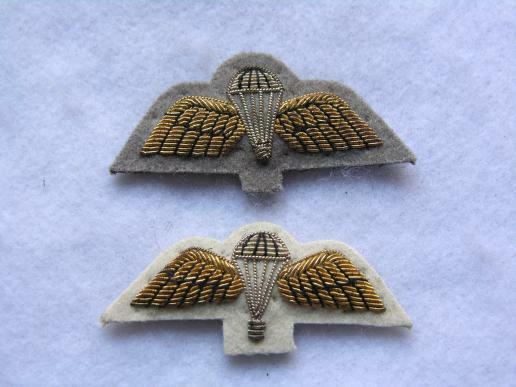 Here is a pair of Paratrooper insignia on for dress greens and one for camo uniform. mint un-issued.